Offering up more than 100 new luxury townhomes, The Swift supplies a vibrant setting, mixed with the opportunity to purchase new construction off the BeltLine. Not far from historic Grant Park or a planned Southeast trail, the urban development reflects more Victorian-style architecture, with uniquely painted homes crafted around a modern lifestyle. With the option of different floor plans, the townhomes start at around 1,700 square feet in size. The Swift development also makes room for a stone amphitheater and a social lawn, community garden, fire ring and dog areas. Designed for a comfortable lifestyle with easy access to outdoor recreation, The Swift also features a number of bike racks for residents to use, while remaining just a short walk from various shops, restaurants and urban markets. For more information about The Swift townhomes for sale, contact The Zac Team today at (404) 564-7272! 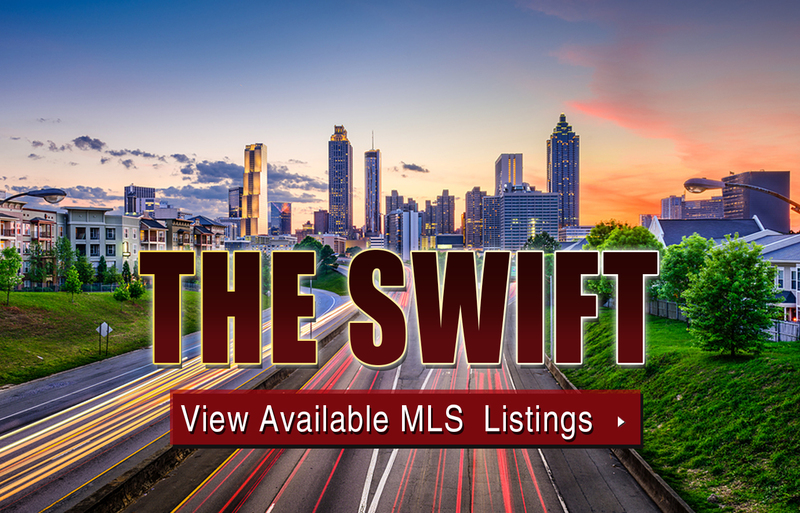 Listed below are recently closed sales at The Swift in Atlanta. Whether you’re thinking about buying or selling a townhome at The Swift, checking to see what other comparable properties have sold for in recent weeks and months provides helpful insight into current market conditions within the community. For more information about The Swift townhomes for sale or for a complete list of recent homes sold in the neighborhood, contact The Zac Team today! Can’t find what you’re looking for in Atlanta’s The Swift townhouse community? Start browsing other Atlanta real estate for sale or give the Zac Team a call at (404) 564-7272 for help with your new home or condo search today!